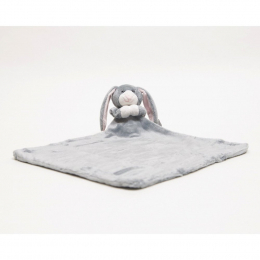 Bobo Buddies - Original Blankie - Hiphop The Bunny. 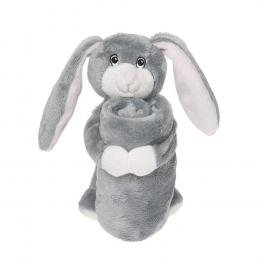 This adorable bunny comforter from BoBo is incredibly soft and the elastic arms can be wrapped around a child’s wrist, so they won’t be dropped or lost! Blanket size 34 x 34cm.